Did you know that every single person has a guardian angel? 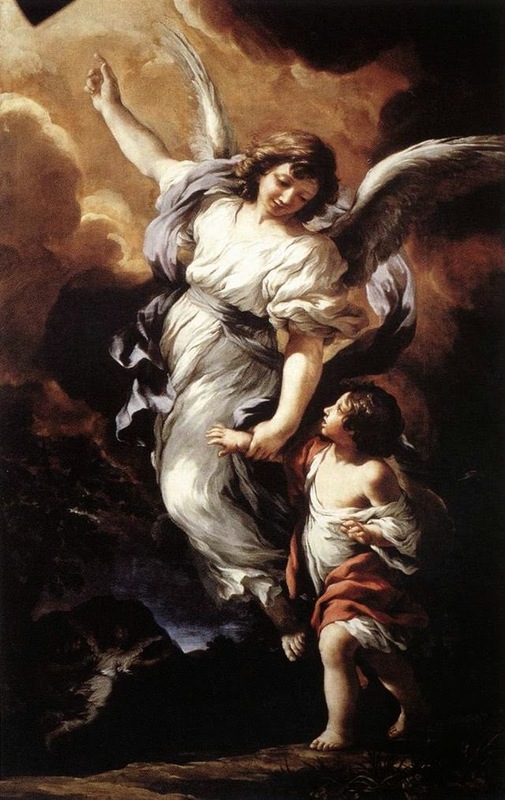 All your life, your guardian angel encourages you to stay faithful to God by helping us with our work and studies, helping us avoid temptation and often protecting us from danger. Jesus talked about guardian angels in the Bible (Matthew 18:10). The Church has celebrated the Feast of the Guardian Angels ever since the 1600s. So serve angel hair pasta for dinner and make an angel food cake for dessert tonight. Also, make sure everybody in your family knows the Guardian Angel prayer (which you should pray every morning, not just today! ).